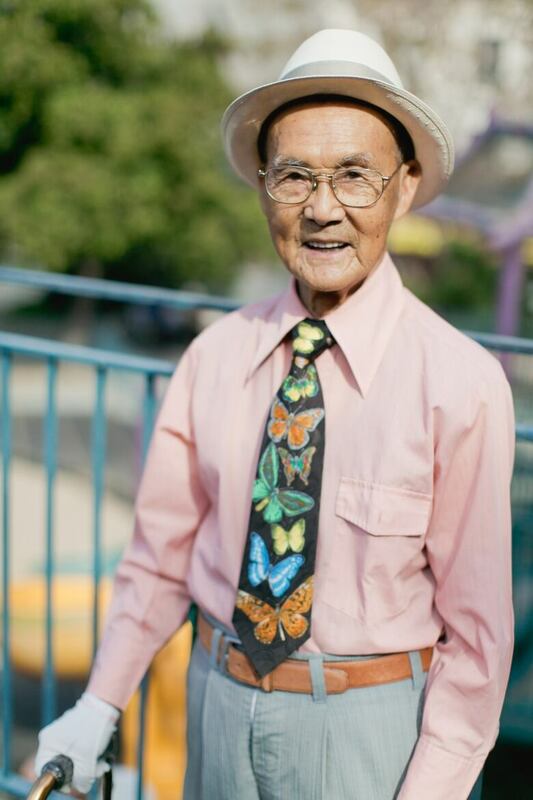 The popular San Francisco-based blog Chinatown Pretty visits Vancouver to showcase the city's best-dressed seniors. In fashion circles, Vancouver is known for its comfortable, casual sportswear in sombre shades. 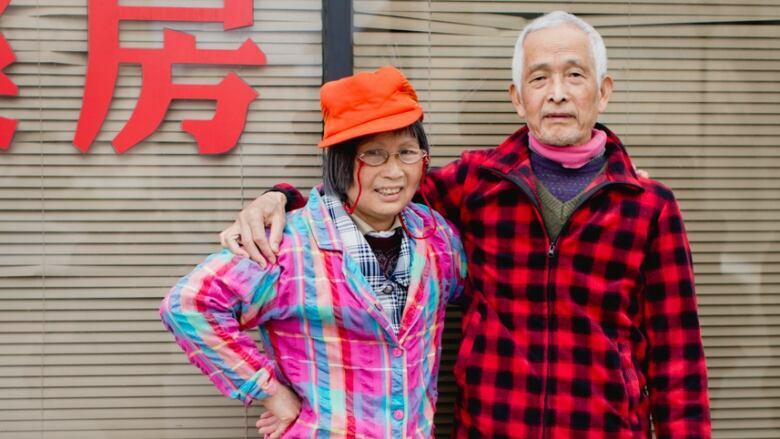 But this week, a pair of fashion bloggers descended on the city to showcase a group of Vancouver seniors living in Chinatown whose style is anything but subdued. Blogger Valerie Luu calls the look "Chinatown Pretty" and says it is heart-stopping. 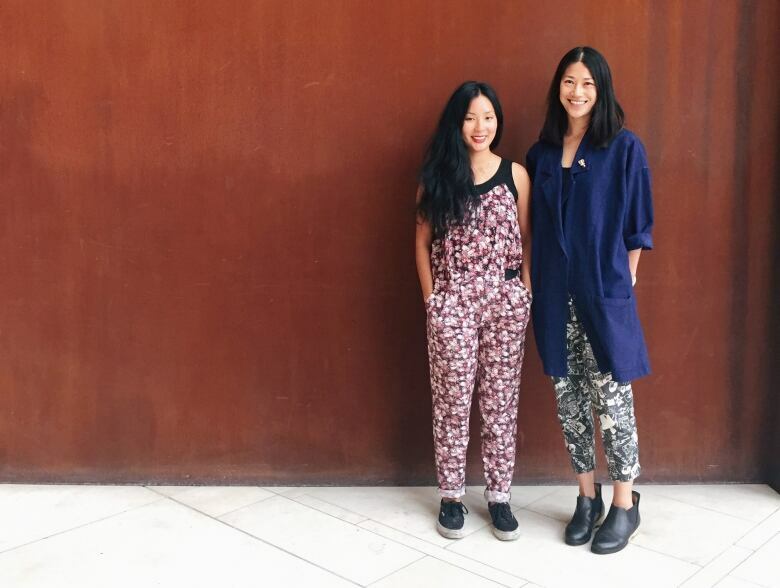 "I would say it's unmistakable," says Luu. "It stops me in my tracks. [It's] colours, patterns, really a collage of what they've had from Hong Kong, what they've acquired from here, and it makes a really interesting mix of colours, patterns, textures and decades." Luu, along with her friend photographer Andria Lo, started their blog, Chinatown Pretty, as an homage to the style of Chinatown seniors in San Francisco, where they both live. Over 16,000 people follow their Instagram account. The pair is working on a book based on their blog and are branching out of San Francisco to visit Chinatowns in New York, Chicago and Vancouver. Their blog mixes the format of street fashion photography blogs and social documentary photography. "It kind of comes at a perfect time when we're trying to capture the people that make Chinatown Chinatown," said Luu. "These seniors are getting old. So we're trying to document their life story and their style as they're in their 70s, 80s and 90s." The duo often partner with social organizations to scout their fashionable seniors. In Vancouver, they're working with June Chow from the Youth Collaborative for Chinatown. 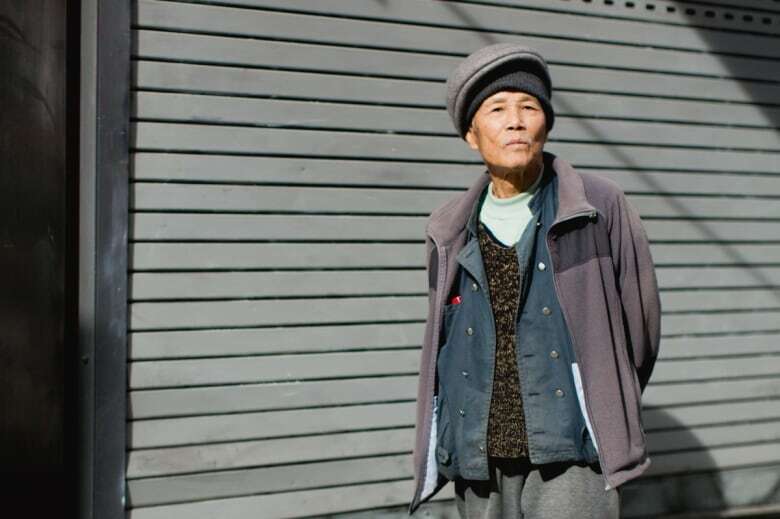 "We have many Chinatown seniors who have incredible style," Chow said. Chow says she hopes the project gives an international platform to Vancouver's Chinatown as a "real, living community," especially in light of increased development and demographic changes to the area. "We can lose sight of the seniors that have always been pretty central to Chinatown's tangible and intangible cultural heritage." Chow says she hopes the project also creates intergenerational connections between Chinatown's seniors and their more social media savvy relatives. 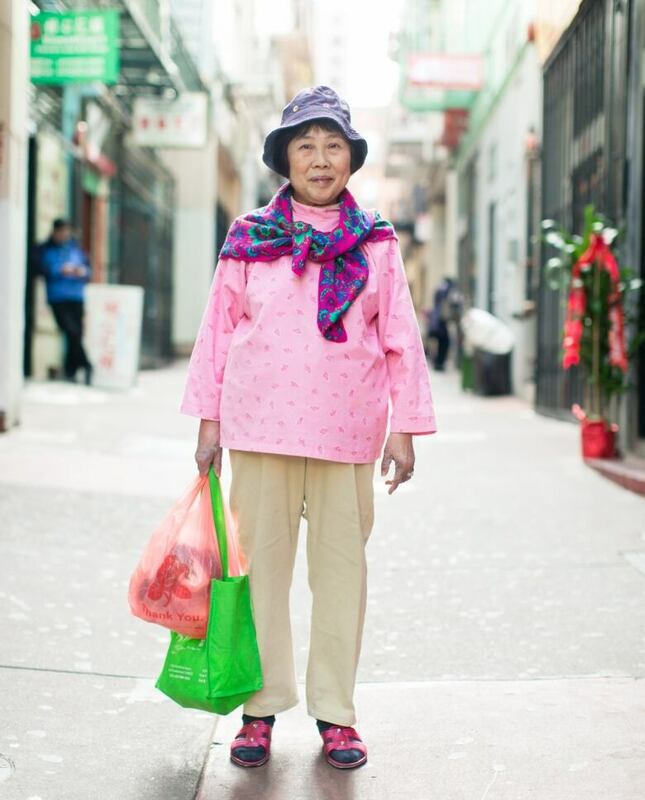 "[The] seniors ... they're not on Instagram or anything and they don't follow Chinatown Pretty," she said. "It's more for our younger generation... [they're] really embracing Chinatown as a place that's important to them and that has a specific identity and family memory for them." As part of Chinatown Pretty's Vancouver visit, the Youth Collaborative for Chinatown is hosting a photography day for families. Chow says anyone can bring their poh-poh (grandma) or gung-gung (grandpa) for a free portrait taken by local photographer Kayla Isomura between 5 p.m. and 8 p.m. PT on Saturday, July 21 at Chinatown Memorial Square at 105 Keefer.